We recently received a copy of a wonderful new book by author Nelson Bloncourt. 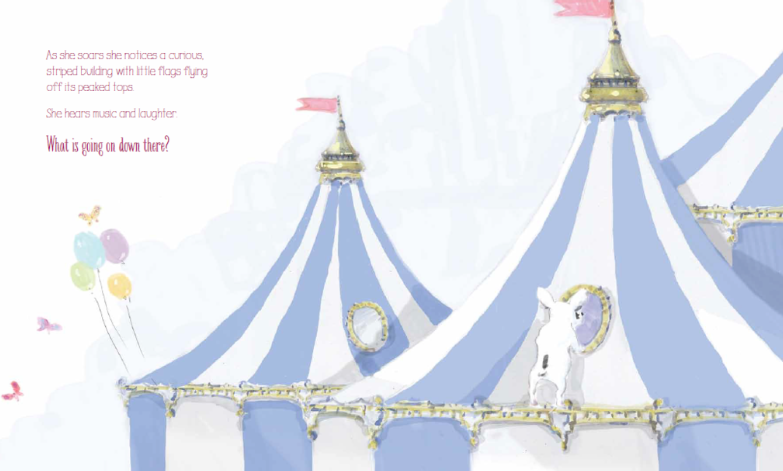 Fanny the Flying French Bulldog is beautifully illustrated heartwarming tale about family, home and love. Planned to be the first of a series, this book will appeal to children and adults alike. 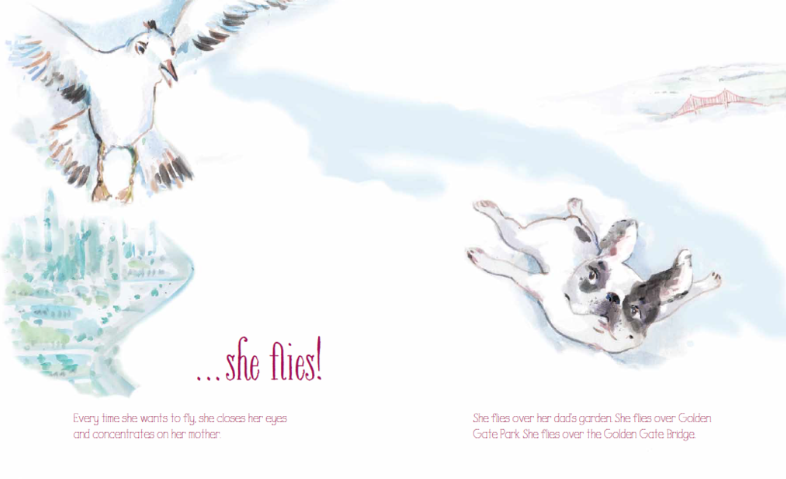 Fanny the Flying French Bulldog is a whimsical story about a pup with ears big enough to fly. When Fanny flaps her ears, she embarks on an amazing journey over San Francisco and a magical circus in search of her biological mother. This books has quickly become one of Jack's bedtime favorites, he requests it almost every night. Get your copy today and follow Fanny in this exciting adventure! How cute! And Jack is so adorable.